Mostly famous brands try to focus on high-quality packaging even for their Soap products because they know that packaging is most important when it comes to presentation. packaging papa is also offering you all kind of packaging for your soap products Like Soap Cut Boxes, Soap Flip Boxes, Soap Hexagon Boxes, Kraft Soap Boxes, Soap Sleeve Boxes. Eau De Toilette Custom Printed Soap Boxes! Custom printed soap boxes packaging from Packaging PAPA is the right way to display your soap products. We have a huge range of custom soap boxes collection that fit your popular soap bars. 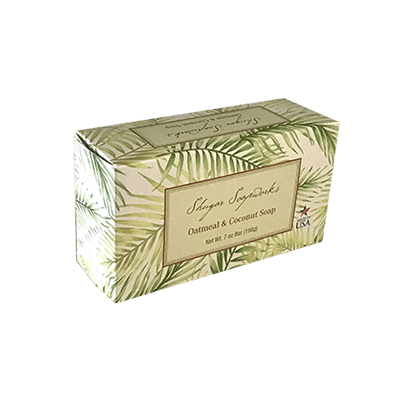 As a leading company of manufacturing custom printed soap packaging boxes, you can trust us and can find here the high-quality soap packaging in your desired shapes. 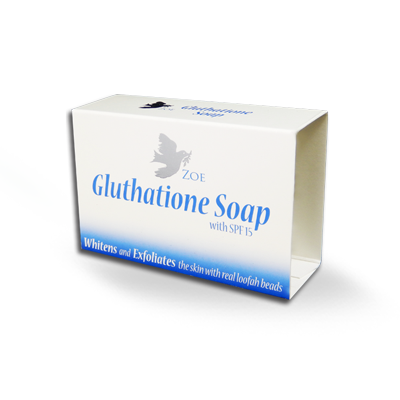 We make sure that you will find here complete relaxation of costs with the custom designed soap box you precisely want. These custom soap boxes are offered in both Kraft & cardboard material. 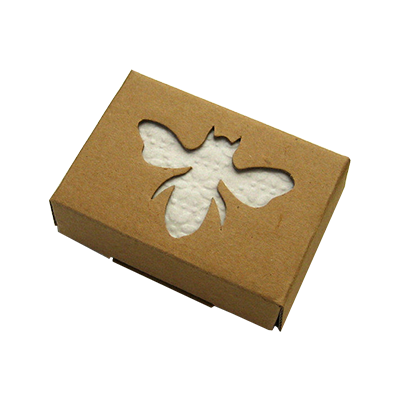 Inside of custom printed soap boxes, you can find quality box walls and have a smooth layer of all boxes with the perfect natural feel. 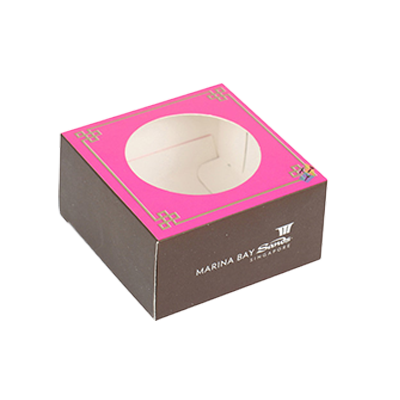 Each box originates completely with a cello window on top to make it easy to view the product inside. 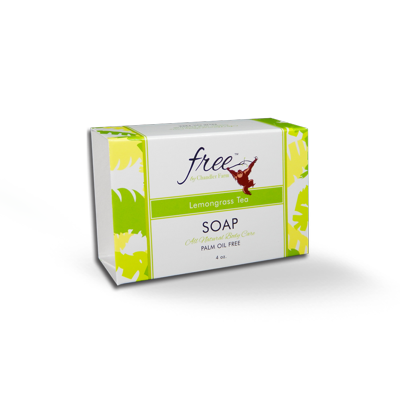 These custom printed soap boxes have easy open tabs on both sides and are forwarded flats. If you want proficient, eco-friendly, fashionable packaging for your handcrafted luxury soaps, then Packaging PAPA is your first choice. The material of these boxes is 100% recycled and eco-friendly. 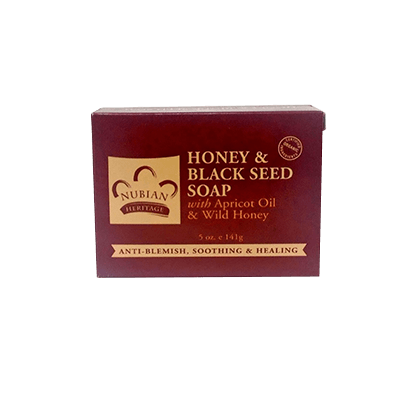 We have formed custom soap boxes and other custom printed soap packaging boxes for a number of customers those were really concerned about the environment. Get our variety of soap packaging boxes at competitive prices to improve the beauty of your soap products! 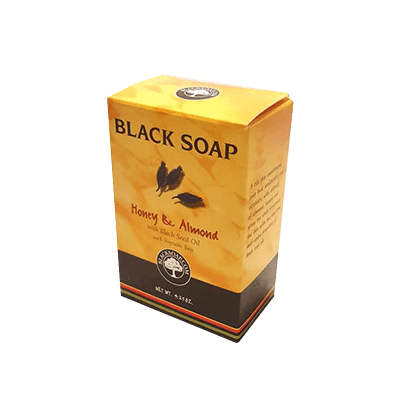 Hurry Up – Before You Miss The Chance Get Your Custom Soap Boxes Now! We know that getting the best choices from one of the best company is the happiest things you will ever get in life! However, if this dream becomes true then entrepreneur become the happiest person on this earth! Look our discounts, offers, and packages to explore us more as your packaging partner to get your custom printed soap boxes now! 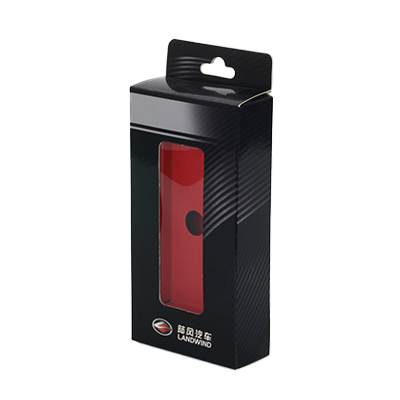 Contact us to place your order of ideal soapbox packaging boxes that helps in your business growth. Just dial us here (+1) 618 732 1855 or email us at help@packagingpapa.com or chat with us to get your best custom printed soap boxes! You can also reach us on social media as we are available on Facebook, LinkedIn, Twitter, Instagram or Pinterest. Be with us as our family. Custom Soap Hexagon Boxes | Soap Die Cut Packaging Boxes | Soap Boxes New Design | Custom Bath Soap Boxes | Handmade Soap Boxes | Custom Gift Soap Boxes | Custom Paper Soap Boxes | Custom Window Soap Boxes and much more!